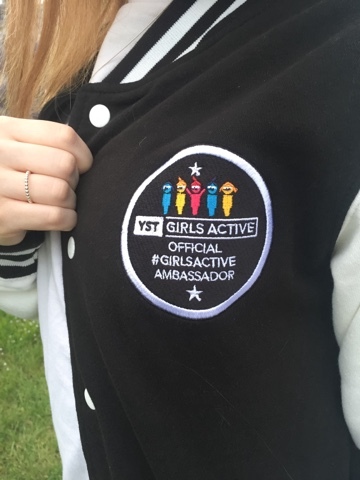 I've got some exciting news - I'm an ambassador for the Girls Active campaign! When they got in touch to ask if I'd be on board, I couldn't say yes quick enough. Their aim is to encourage young girls to get active and be more involved with physical activity, building their confidence/ self-esteem. This is an idea I love - so many young girls doubt themselves when it comes to a lot of things, especially sports just because they're a girl. It's time to change that status and empower us girls to being the brave squad we are! Find out all the info over on their website. When I think back to the days of P.E or any sort of sports in my school years, they're not the fondest of memories. I never really participated in sports as I was always afraid I wouldn't be good enough and make a fool of myself. At my school, there was the choice between P.E and dance from year 9 onwards so I chose to study dance from that point, giving up on the whole idea of sport. I did however in my spare time, love to cycle and walk a lot during my early years of secondary school. Take a look at their video below..
Today however, the idea of working out and participating in sports excites me. I love a challenge and pushing myself to achieve a goal with exercise. There's no other rush you receive quite like it - I wish I had this same mind-set during my younger teenage years. As part of the 'girls active' campaign, I want to inspire my readers especially younger ones to go out there and get involved with sports. Whether that's going to a fitness class, taking up tennis lessons or swimming more regularly, participating in sports will make you feel healthier and also build your confidence. Here's a few tips on how to get involved..
1) Take it slowly - Sport isn't for everyone and those new to pushing the boat out can be shy around the matter. Take one step at a time, perhaps start with a fitness class every week, then begin going more regularly as time goes on. This will build your confidence with the chosen sport and you'll learn to interact with others at the same time. 2) Bring a buddy - If say, you'd like to take up tennis or join your school netball team, ask one of your friends to come along. This will help you to ease into that situation a bit quicker as you'll have a friendly face by your side. If you both mess up or aren't the best at your chosen sport, you can just laugh it off which will make the situation even more fun. 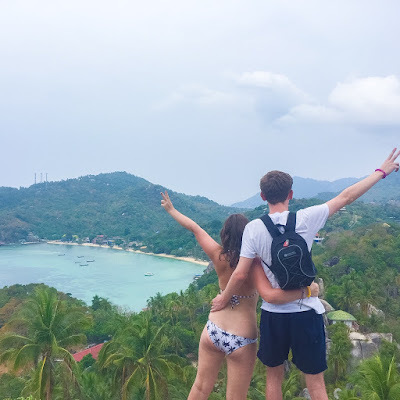 3) Branch out your comfort zone - In all walks of life, whether that's in school or your adult life, stepping out of your comfort zone is a must. This could mean walking a further distance or participating in a sport you never thought you would; being active is full of opportunities. Being active is good for the mind and soul, keeping you healthy in all areas. Get involved and encourage everyone you can around you to exercise. You can begin by swapping that bus journey for a walk or cycling up the country path instead of strolling. These little things will eventually build up into a more set exercise routine. But the main thing is to be happy in whichever activities you're doing, to create a better future for yourselves. I hope you enjoyed this slightly different post and get involved with the campaign. How do you keep active? Follow along with them over on their Instagram, @girls_active. This is a fab post! I am sure this will inspire some people! 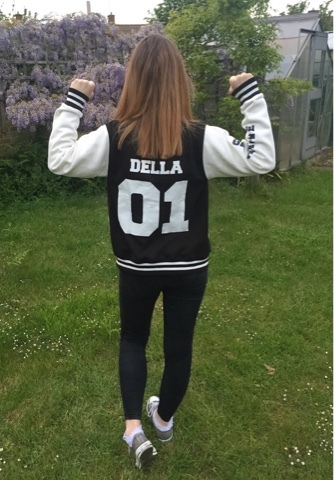 Such a lovely post, always good to get people involved with sport and you've given some good tips to do so! It's great that something like this exists for young girls, I'd love to help out in some way! Do you know if there's somebody I can contact to see if there's anything I could do to help?